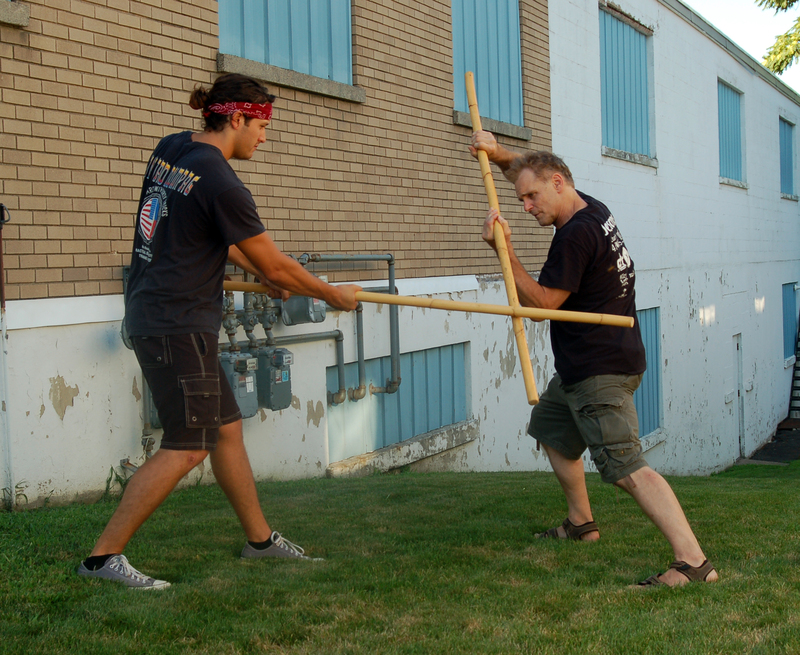 5 foot staff – The five foot staff is the Kali, Arnis and Eskrima staff. 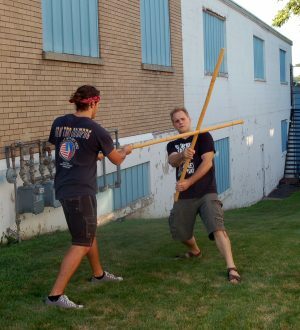 Of course there are many different styles from various cultures that also use a five foot staff. 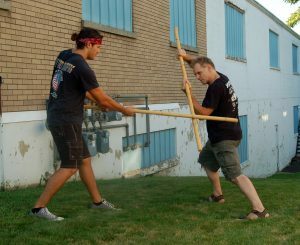 The five foot staff is used for practice in developing spear fighting skills as well. There are quite a few long range and mid range and of course, close range reflex development drills combined to develop your fighting skills regardless of range. In competent hands, this is a great weapon for defending against those who carry bladed weapons, including multi-man attacks. They work especially well in multi-man attack situations. Contrary to popular belief back in ancient times, steel was a rare and an expensive commodity, so rattan staffs and even spears were used very skillfully against those who had shorter impact weapons or swords from invading tribes or from foreign invasions. Rattan is plentiful throughout SE Asia so like all cultures throughout time, they made weapons out of what was available to them. 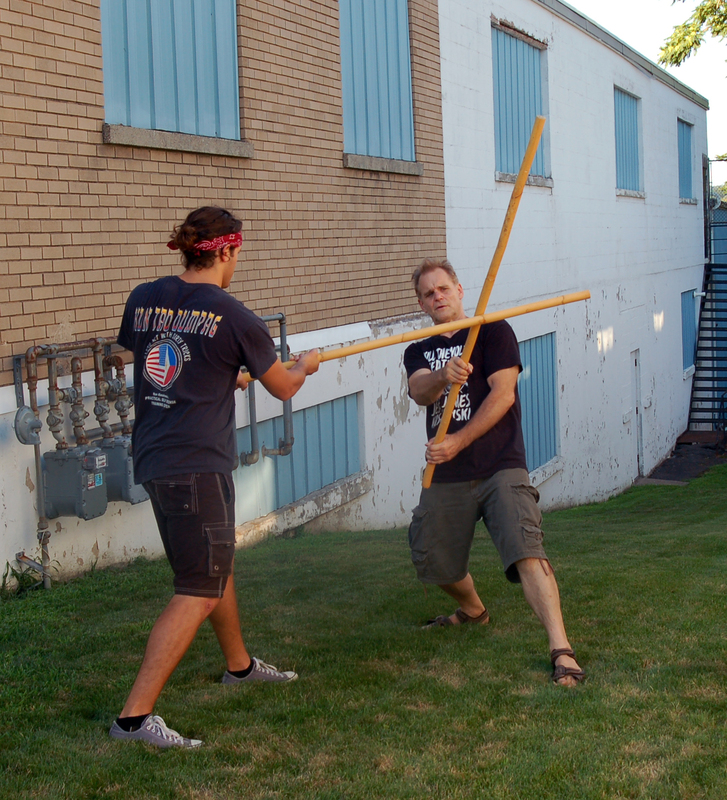 Having the length advantage with a staff, tactically the wielder of the staff had a great advantage. One thing many do not realize, closer range combat effectiveness from a skilled staff fighter is just as deadly as long range. 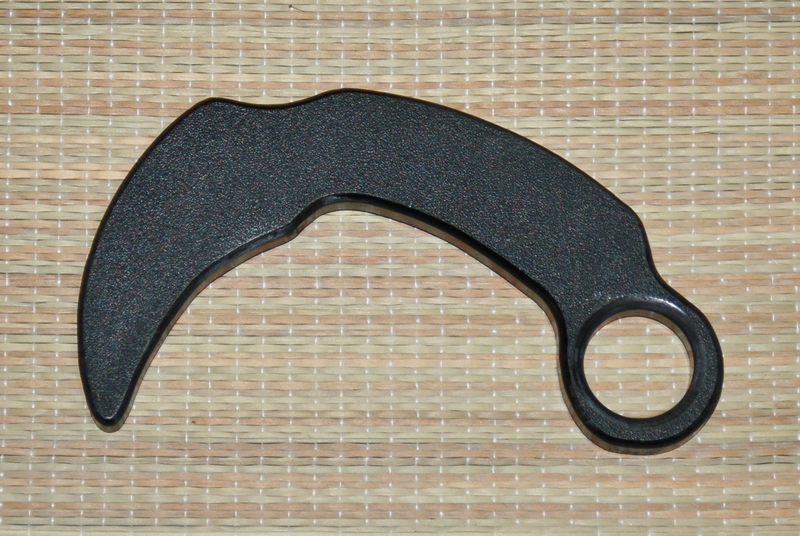 Sometimes a point was carved using fire to create a hardened point to have that added advantage during combat situations. Please note, these staffs (the 4 foot and the 5 foot staff) can be used in any style that uses a staff! They are all made of hard Indonesian Rattan so these will last a very long time if you practice a lot of contact drilling in whatever martial art style you do.